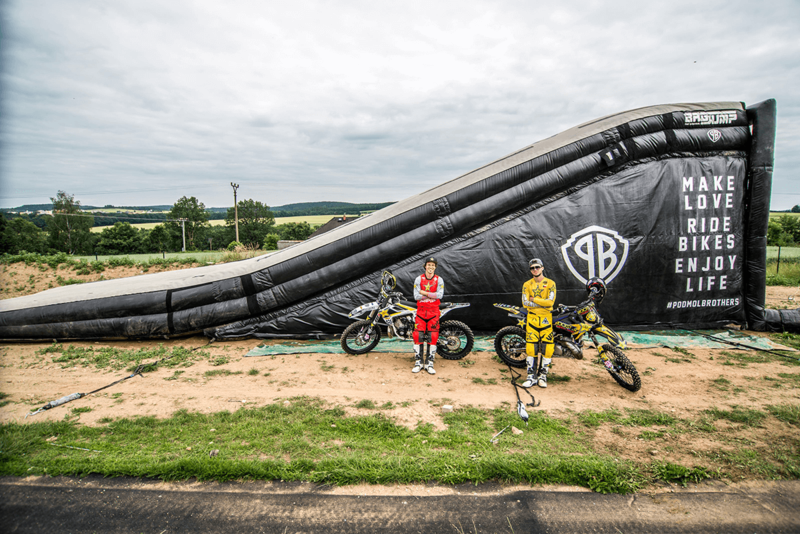 BAGJUMP® Landing Airbag - The ultimate training scenario! 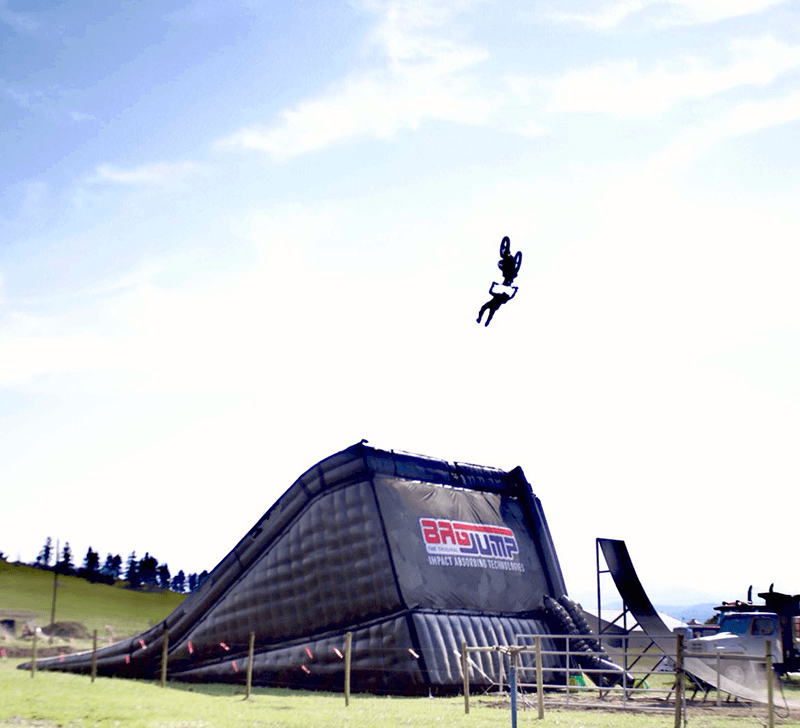 In 2014 BAGJUMP® released a new game-changing invention – the Landing Airbag. This was the first of its kind and would soon revolutionize action sports. The Landing Airbag covers an entire landing to cushion your fall on the hardest slams or to stomp your trick and ride away. 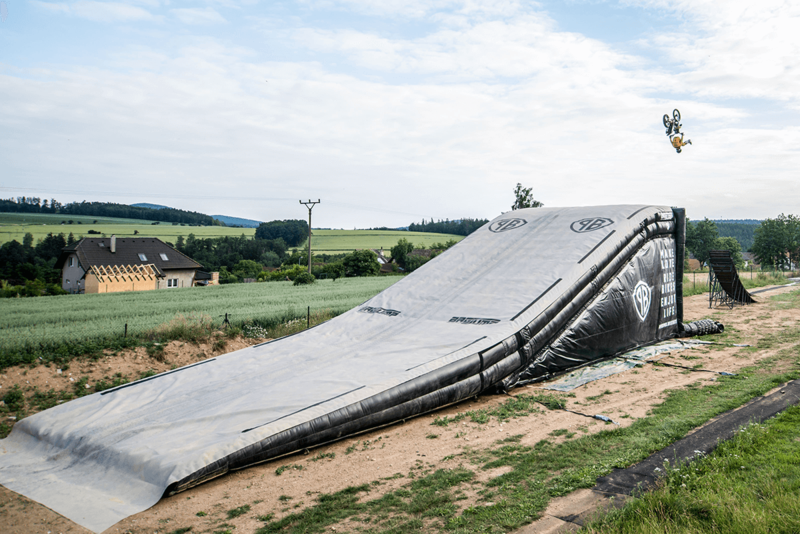 The BAGJUMP® Landing Airbag offers the ultimate training scenario. 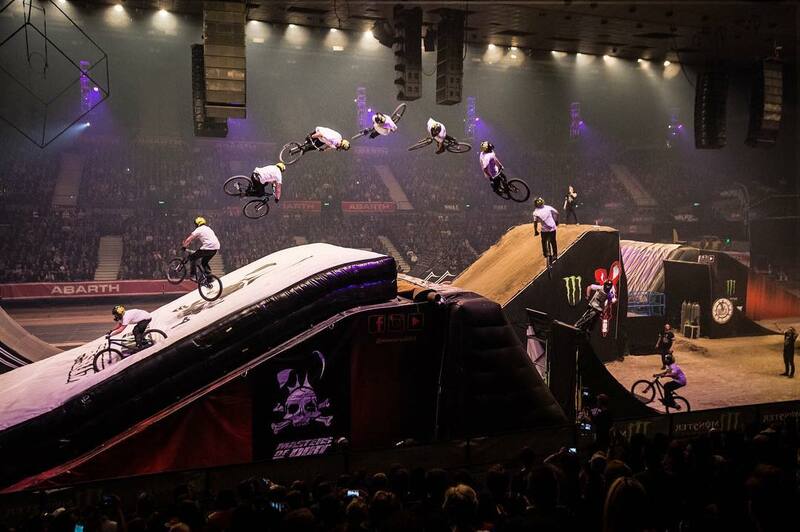 Whether you want to go huge like the Nitro Circus guys or you are practising your first jumps at your local bike park, the Landing Airbag will soften your crashes and even allow you to ride away from your trick if you land wheels/base down. 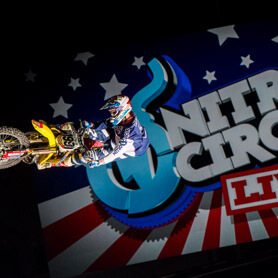 Trying new tricks doesn't get any better than this. 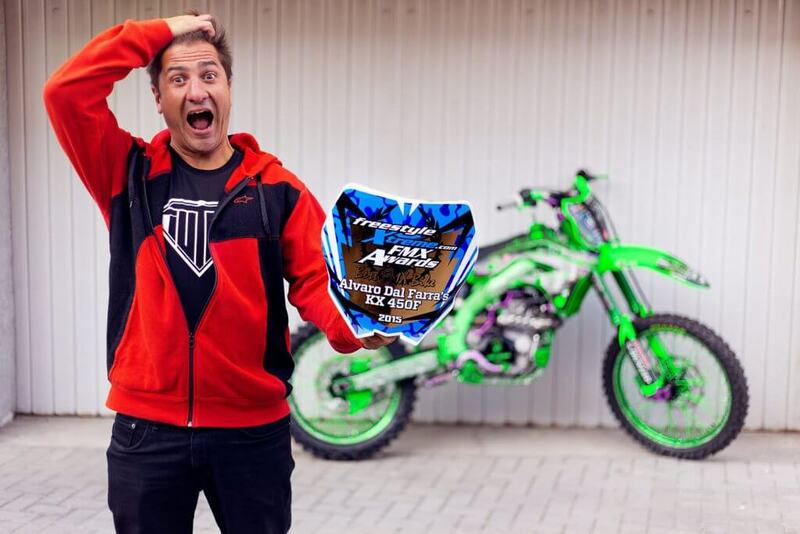 Our Landing Airbag was first introduced for the FMX elite, but quickly spread across to other sports. 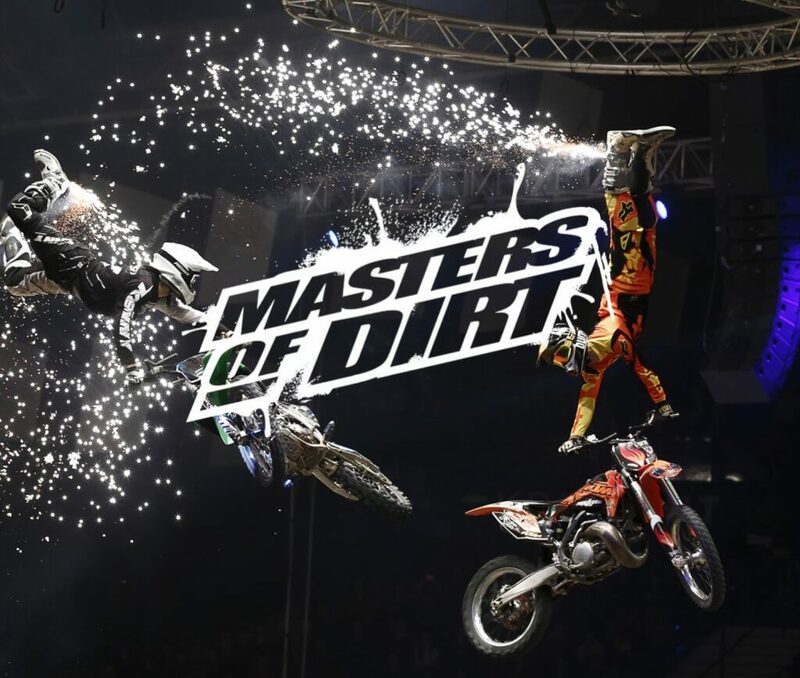 Nowadays this is the state-of-the-art training tool for FMX, bike, scooters and skate. 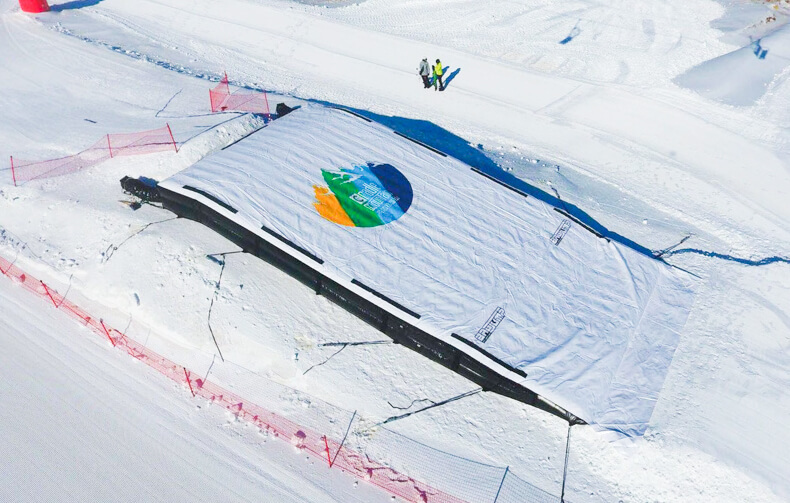 The Landing Airbag can be used for skiing and snowboarding on snow in the winter or on a dryslope in the summer for year-round training. 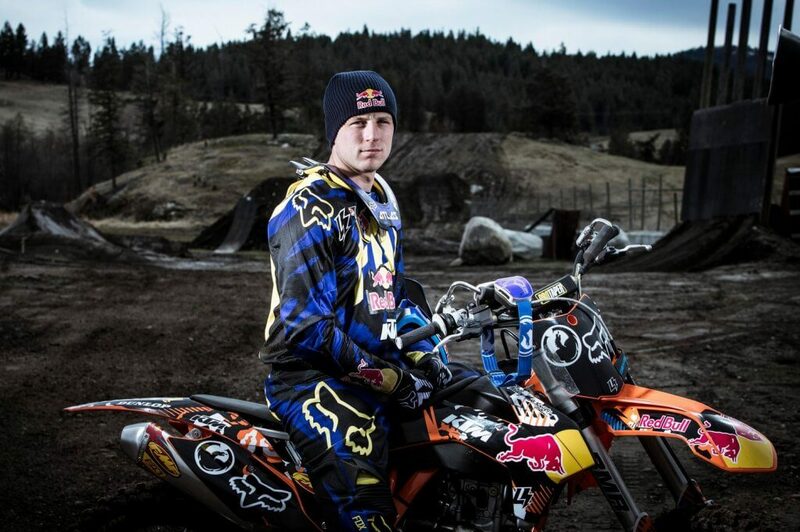 Our special topsheet material ensures that you will not stick to the topsheet, to avoid injury. Let our team consult you on the ideal size for your setup along with a free 3D visualization. Send us your logos and we will send you a high quality 3D model to impress your partners and sponsors with a unique brand presentation. 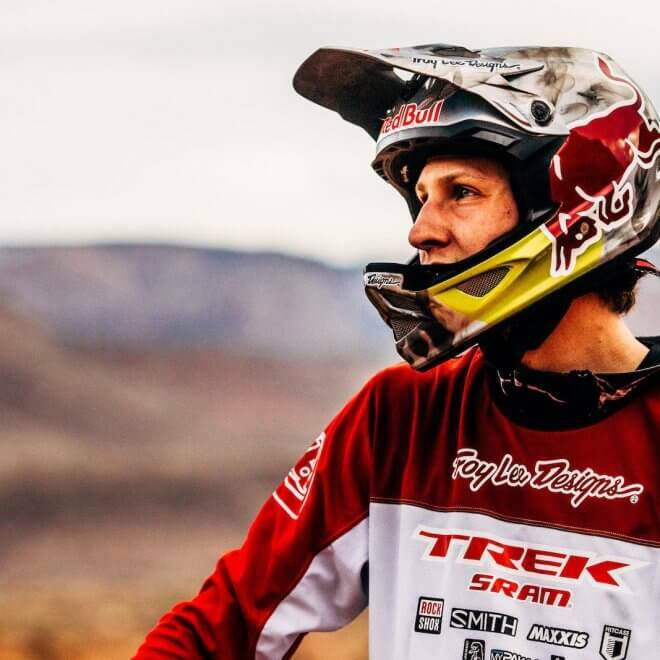 Whether you want to find out how you can benefit from BAGJUMP® Airbags or how to transform your action sports business, you'll find the answers to your questions right here. Download this whitepaper now! All BAGJUMP® products are produced in Europe according to the highest safety and quality standards. The foam pit airbag is TÜV-certified and conforms with ASTM, ATPA and BSI standards. 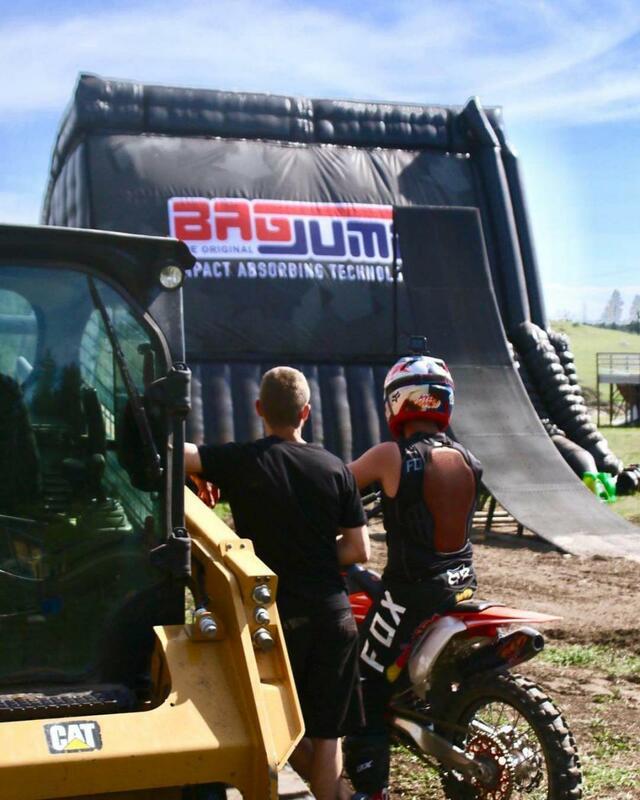 In 2012, BAGJUMP® was the first company to build an airbag to replace a foam pit in a trampoline facility. Since then over 350 airbags have been built with constant technological advances to supply you the best airbag system available worldwide. You can rest assured that we will guide you through every step in the remodelling of your old pit or designing the most efficient pit layout. BAGJUMP® products are installed by our professional installation team and we train your key staff on the proper use and maintenance. In 2012 BAGJUMP® was the first company to build an airbag to replace a foam pit in a trampoline facility. Since then over 350 airbags have been built with constant technological advances to supply you the best airbag system available worldwide. 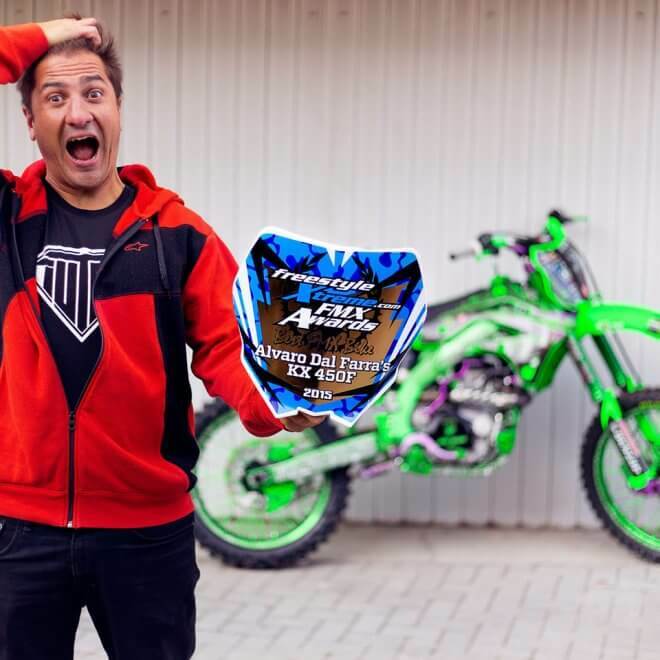 Our custom manufactured materials for the bag bodies are extremely tough to withstand the heaviest FMX landings, but we made sure that these high tech materials are built very light at only 450g/m2 so you can move the airbag easily. It makes a huge difference whether you need 10 people or only 5 people to move a large bag around your facility/compound. The topsheets we are using for our Landing Airbags are as tough as they can get. 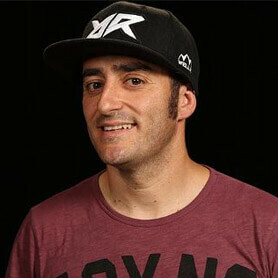 They can easily take hits from an FMX footpeg or a sharp snowboard edge without getting cut up. Our special coating on the surface has some great effects for the various sports as well. 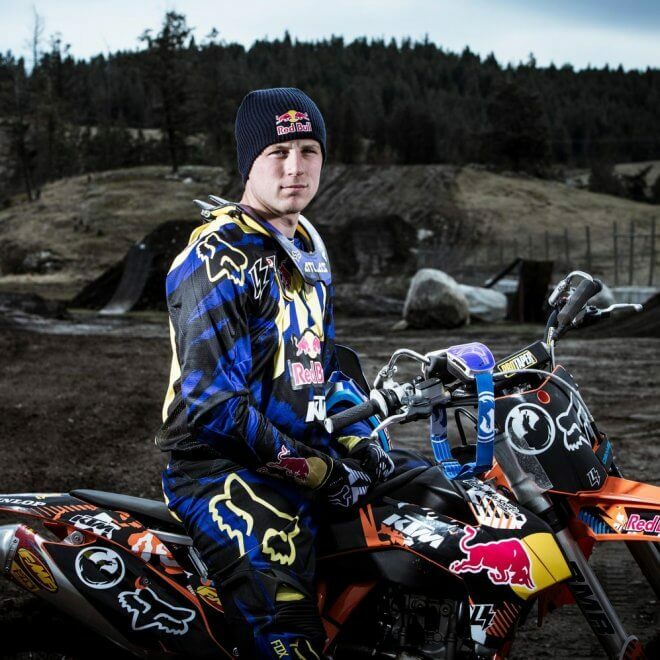 The topsheet grips a dirtbike/bike tyre very well, but allows a helmet to slide. Snowboard/ski bases slide very well without being lubricated, no need for any silicone sprays or water sprinkler systems to prevent from sticking. We keep the insides of our airbags free from hard objects so you can land safely anywhere on the airbag. There are no metal rings or blowers built inside which you could land on. If the weather cuts your sessions short, simply detach the blowers to protect them from water without having to dismantle anything on the airbag. It is as simple as undoing some velcro. When the weather clears up, simply re-attach the blowers and start sending it. All BAGJUMP materials are exclusively produced by HEYtex technical textiles. We have developed these custom made materials together with HEYtex over many years to engineer high-performance durable materials which are suitable exactly for their intended purpose. Heytex Group from Germany is the worlds leader in the development and production of high-quality and functional technical textiles. On three continents, Heytex covers a large product portfolio to offer their customers the best solutions for different kinds of uses ranging from sports to industry applications. Heytex has over 100 years of experience in R&D and production with certified quality and state of the art technology. 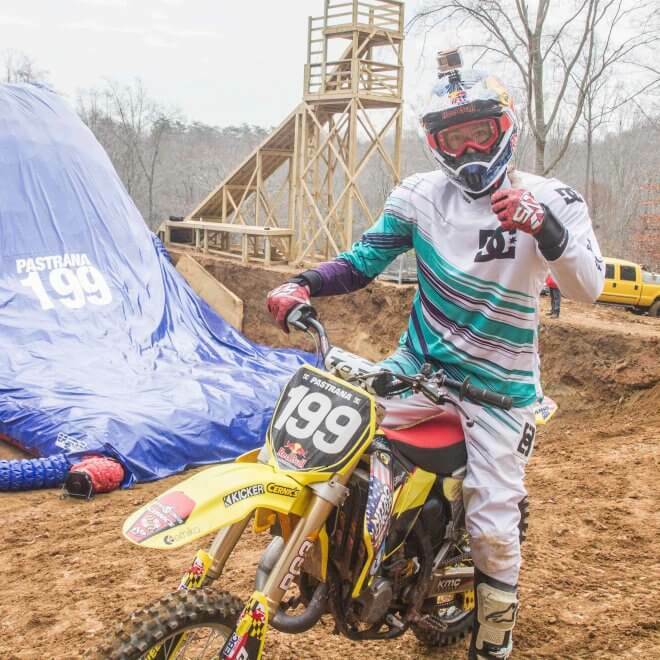 In 2012, Travis Pastrana approached us with the idea of trying a triple backflip with his motorcycle. 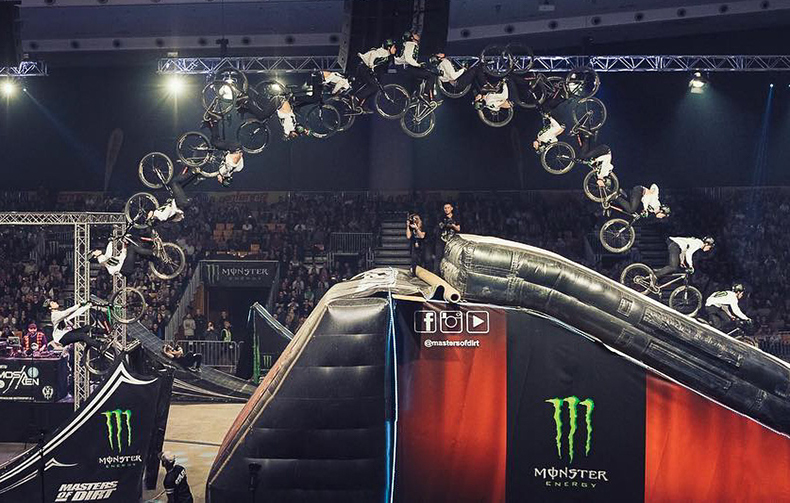 At the time, only 4 riders were able to do a double flip and adding an extra rotation meant building a jump 4 times as large. After testing numerous ramp setups with our Allround Airbag, Josh Sheehan finally managed to complete 3 rotations consistently. With a jump of this sheer magnitude, transferring to a real landing would have been too high of a risk. 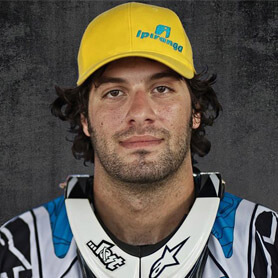 So we sat down once again with Travis to brainstorm ideas and in 2014 we introduced the worlds first landing airbag. 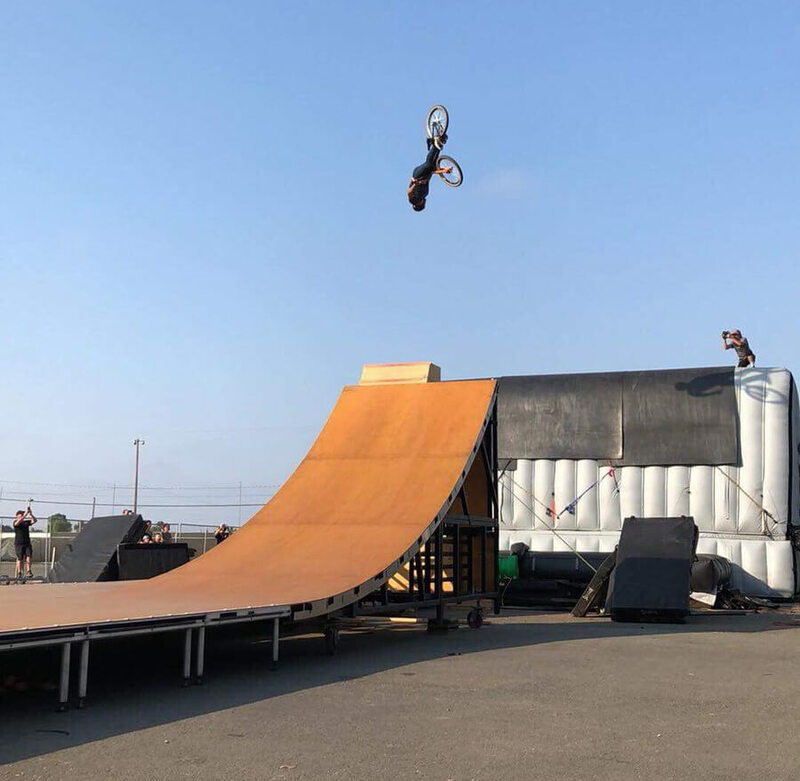 Josh Sheehan was able to practice his triple flip safely over the course of the next months on the exact take off and landing he would later use for the actual stunt. 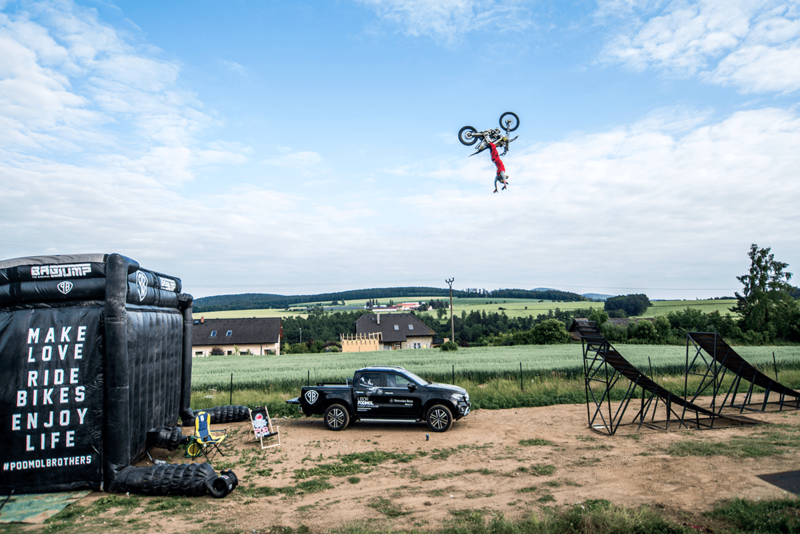 In summer 2015, Josh Sheehan became the first person to successfully land a triple backflip on FMX. This is a game-changer for ramp technology. This portable landing will save you countless of hours of setting up and tearing down compared to scaffold or dirt ramps. It uses far less storage space, making it ideal for travel. It is pressure-adjustable, so you can make it extremely firm or softer for more forgiving practice sessions. Our Moonbooter Wedge allows you to adjust the landing angle and height, so you can use different take-off ramps in the same show. The landing can be adjusted to different angles and heights in a matter of minutes. 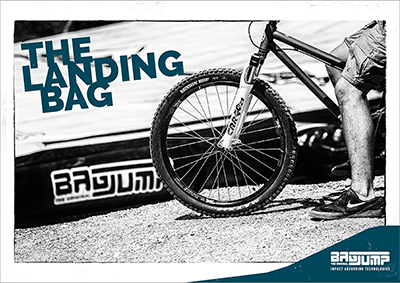 The BAGJUMP® Bike Landing Airbag is the ultimate all-year soft landing for bikes! It allows participants to practice in a safe environment just for fun or for professional training. The Landing Bag is strapped onto an existing dirt landing or alternatively to the BAGJUMP® Inflated Hill if you don’t have a dirt or wooden landing. 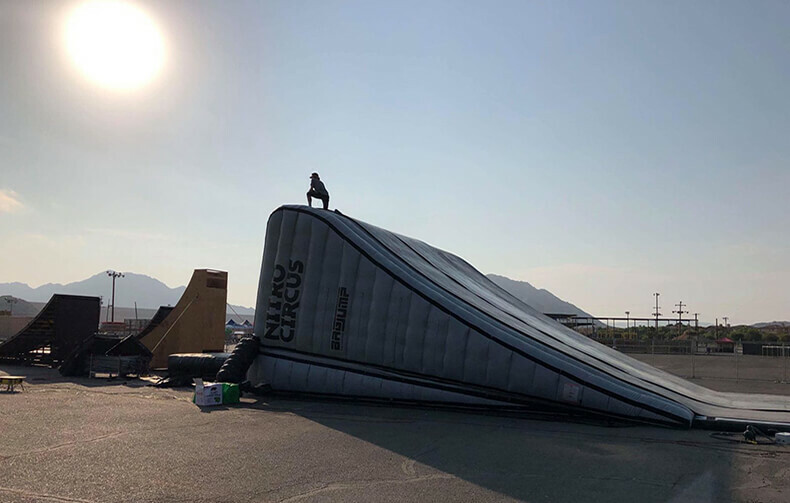 It is incredibly soft, allowing participants to crash without the consequences of a real landing or to ride away after stomping a trick. 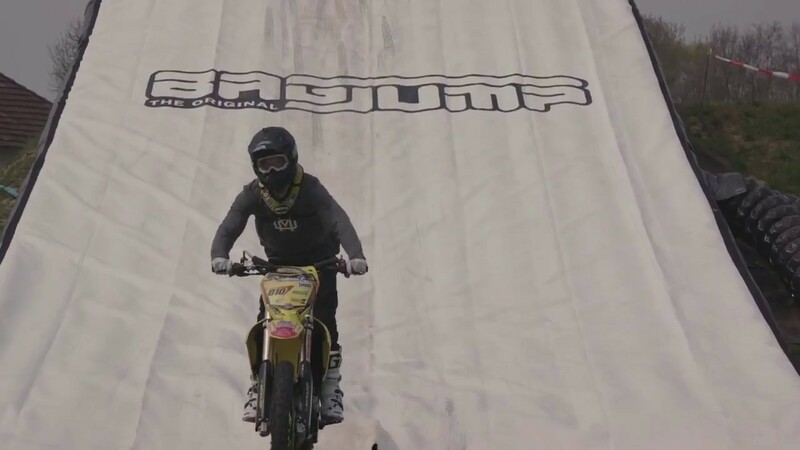 This airbag landing is a true game changer in the freestyle industry. 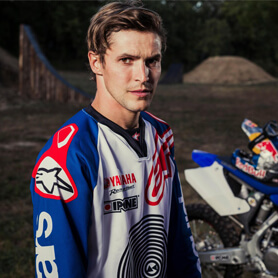 Give it a try and learn your freestyle tricks safer and faster than anyone else! 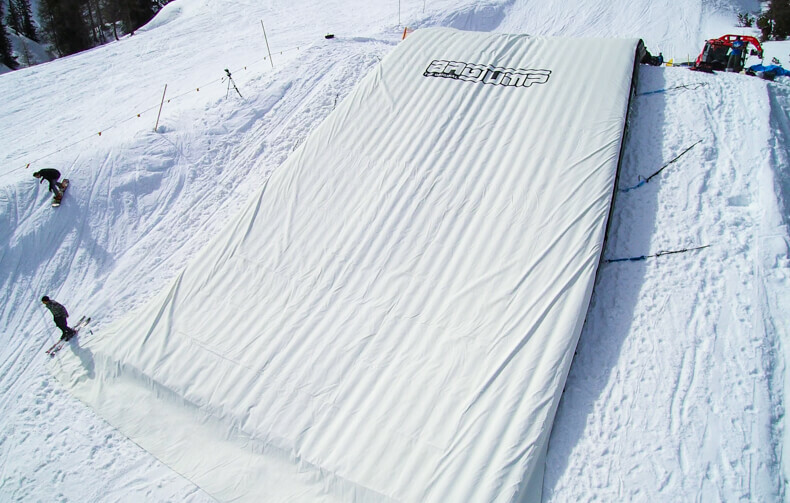 The BAGJUMP® Skate Landing Airbag is available for indoor and outdoor freestyle facilities and is customized to your landing size and shape. It can be strapped on top of a regular wooden or scaffold landing. 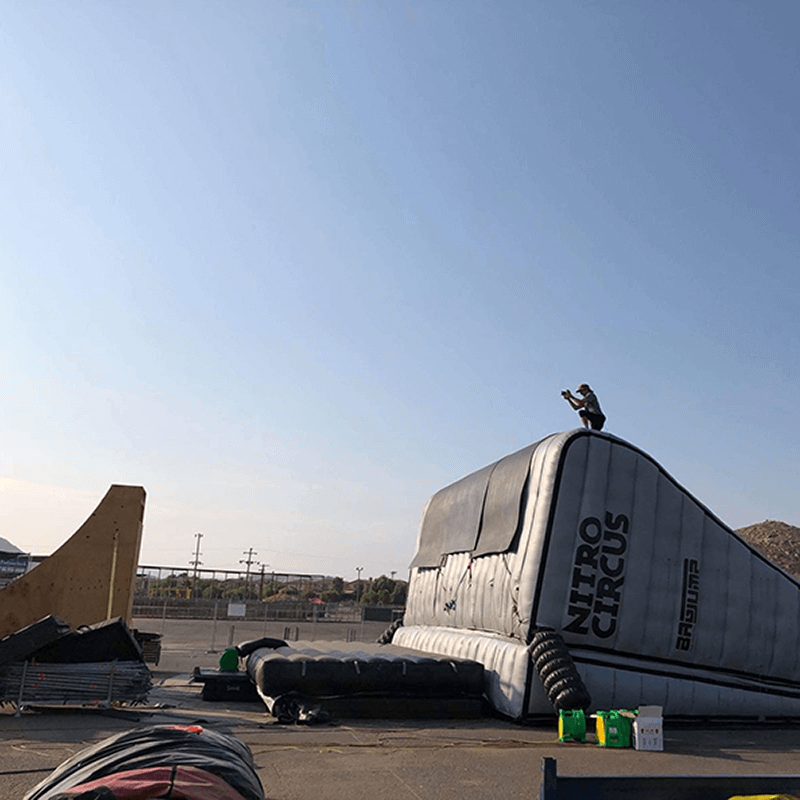 Alternatively, you can order it with the BAGJUMP® Inflated Hill if you don’t have an existing landing and/or would like to travel around with it for events or as your mobile landing. 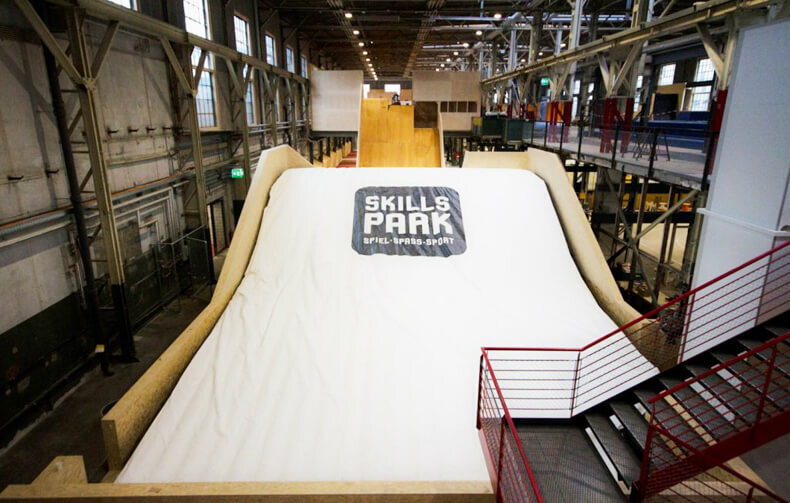 Have a look at Skillspark in Winterthur / Switzerland, one of the largest indoor freestyle playgrounds in Europe. 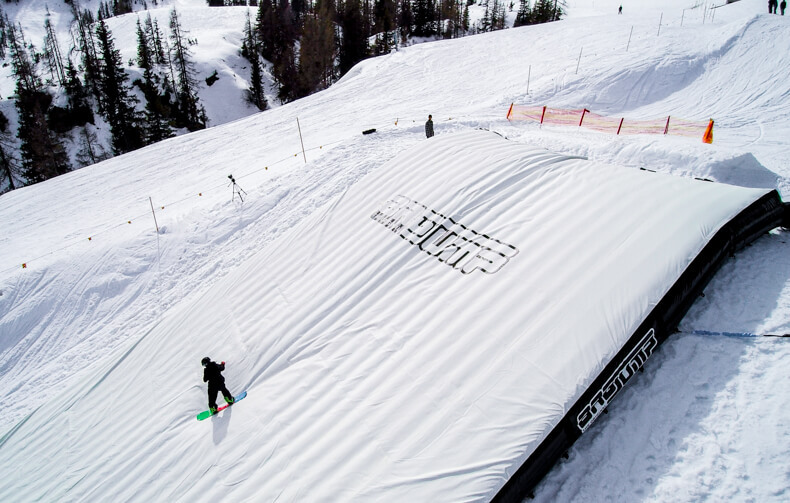 The Bagjump® Landing Bag is the ultimate all-year powder landing! It allows participants to practice in a safe environment just for fun or for professional training. 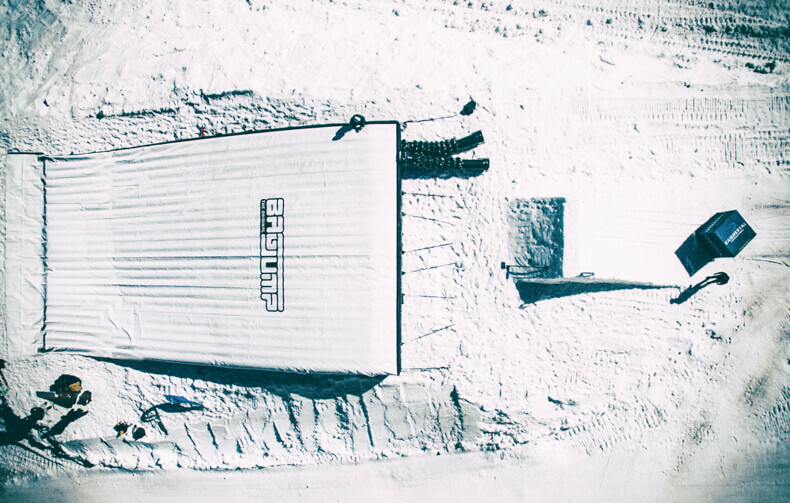 The Landing Bag is strapped onto an existing landing and acts like a real powder landing, allowing participants to crash without the consequences of a real landing or to ride away after stomping a trick. 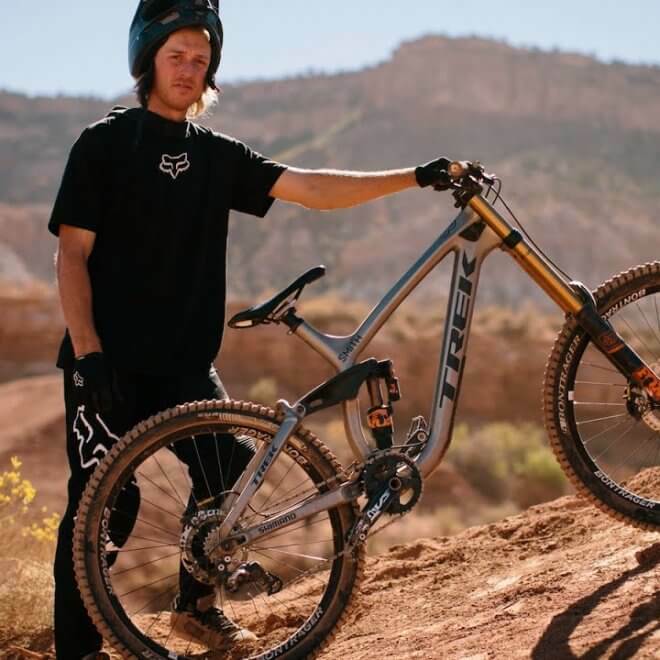 This airbag landing is a true game changer in the freestyle industry. 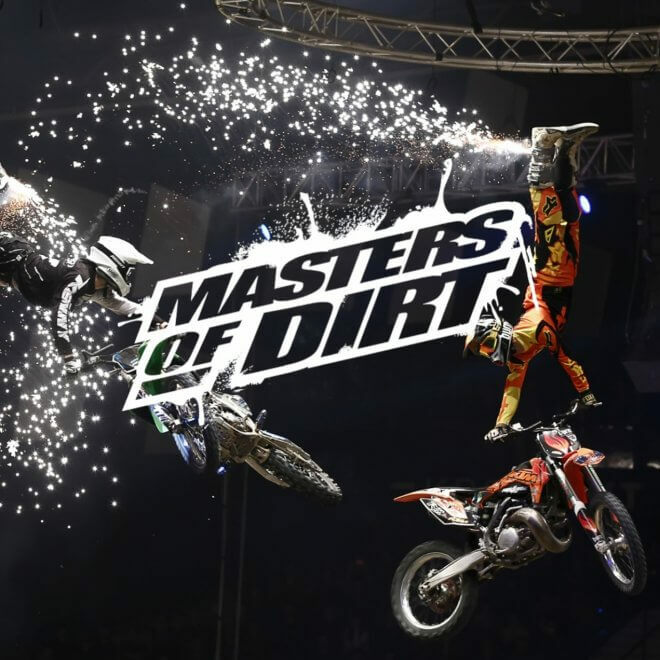 Give it a try and learn your freestyle tricks safer and faster than anyone else! 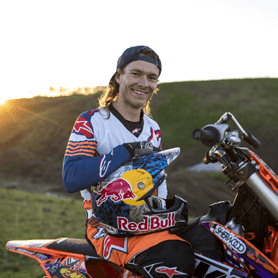 If you have been following the FMX lately, you've seen the fast progression in the sport. The top-level athletes and rookies who were able to train with our landing airbags are now doing double flips and double flip combos. 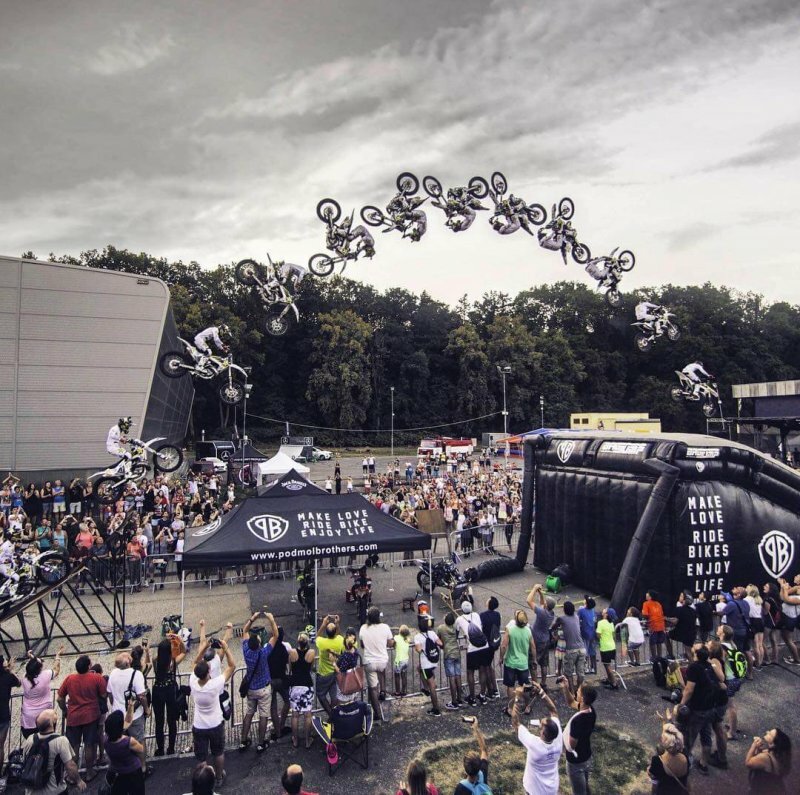 Our Landing Airbag offers riders of all skill levels a safe platform to practice their tricks before taking them onto a real landing. 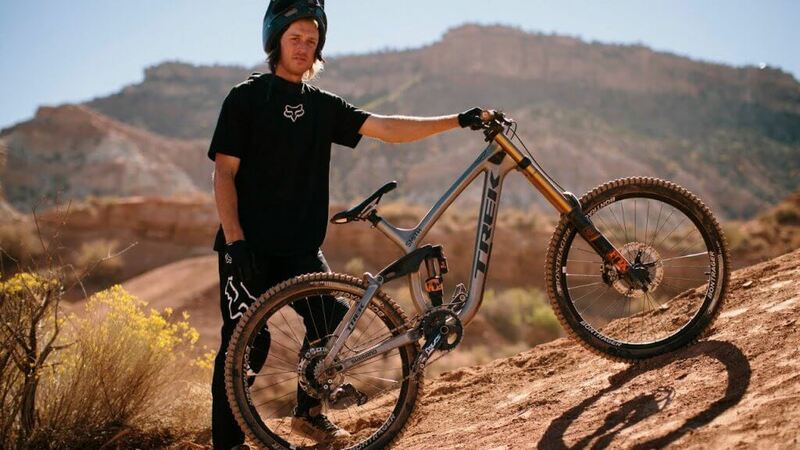 This added level of safety is a critical part of learning and dialling in a new trick. 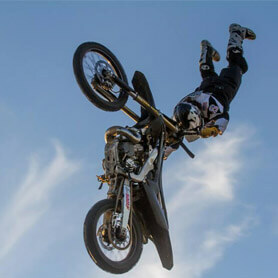 With a BAGJUMP® Landing Airbag, riders can progress much faster and more safely. 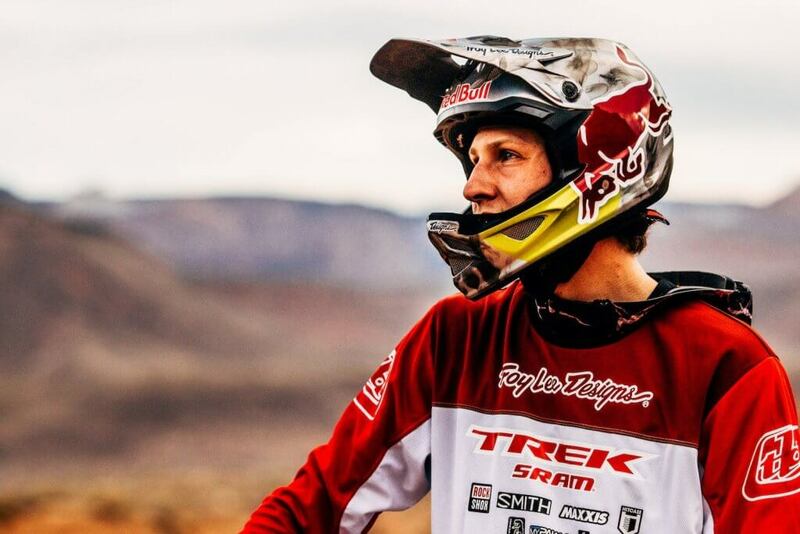 Our unique topsheet is built to grip with a tyre, but to allows helmets to safely slide.